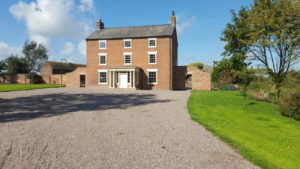 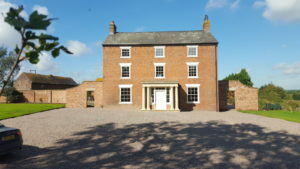 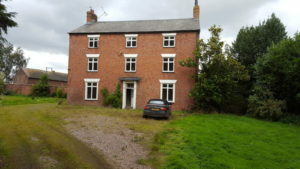 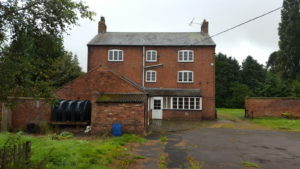 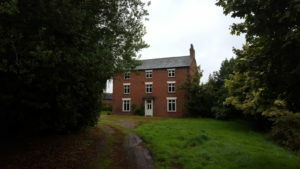 To modernise a previously tenanted Georgian Farmhouse in order to re-establish an up-dated and significantly improved private residence. 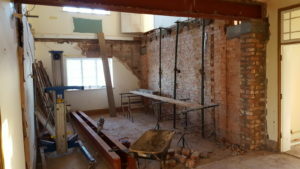 12 months to overhaul entire structure. 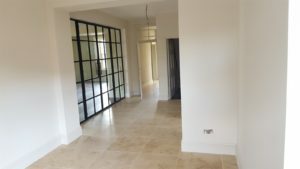 Enhancements to external and internal layouts, rewiring, replumbing, reheating (under-floor heating), new entrance hallways and introdution of open-plan living with internal Crittall door/window wall. 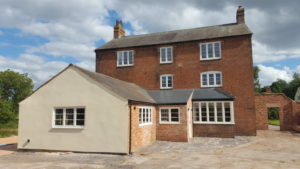 ASKARI managed the process, co-ordinating a range of local Trade suppliers, including the central building company which handled all of the internal structural changes.